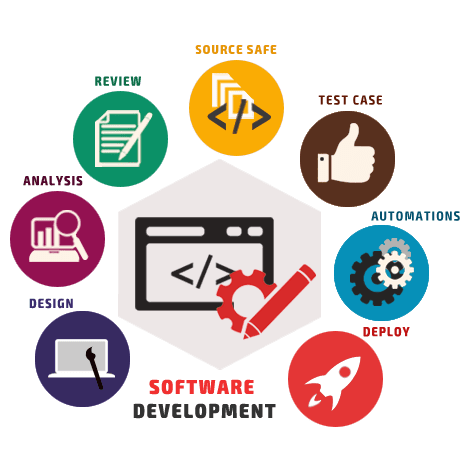 Best Software Development | Software Outsourcing | Grepthor Software Solutions Pvt Ltd.
Software developer, also known as a computer programmer, you’ll be playing a key role in the design, installation, testing and maintenance of software systems. The creative minds behind computer programs. Some develop the applications that allow people to do specific tasks on a computer or another device. 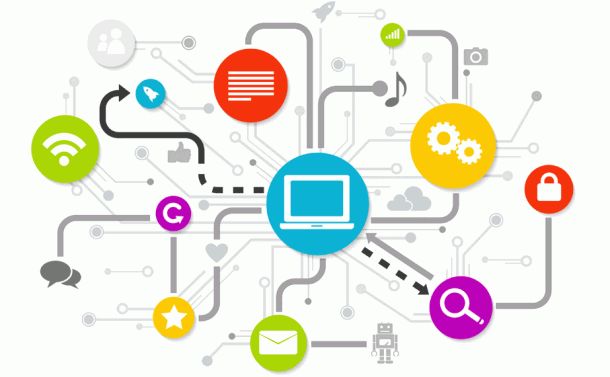 Others develop the underlying systems that run the devices or that control networks. Software development managers lead teams of software developers working in industries ranging from medical research to finance. In addition to designing software, web applications, and web services. The Importance of Software Development. When we look at any automated system the effort of building is quite agile and easily but behind this a big mind works which is developed by a software team. 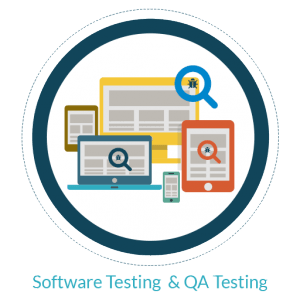 Software Testing & Quality Assurance services have become an essential part of the success of every software project. Software with defects can result in lost clients and users, fallen business processes, revenue impacts, security breaches or regulation violations. We use in depth knowledge on technology, business and industry-specific understanding delivering solutions that align with our client’s business context. 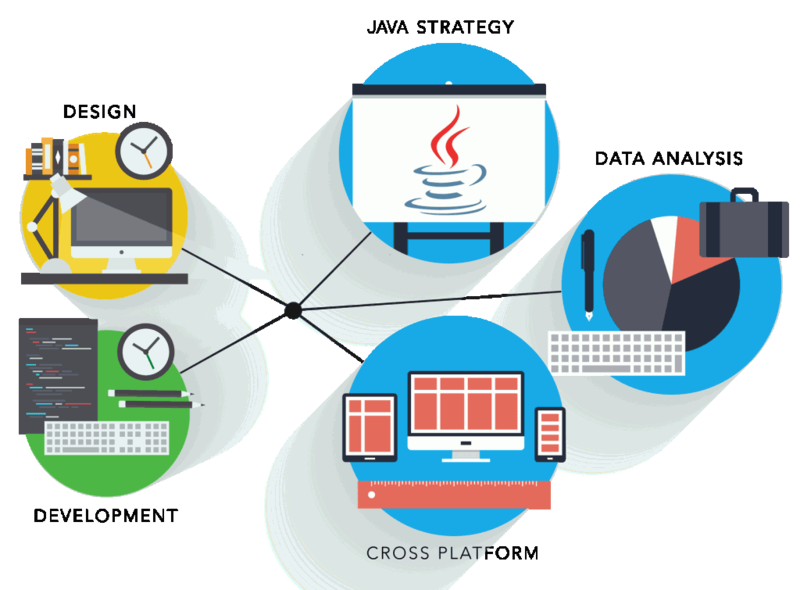 System Online’s application migration and re-engineering services help our clients transition their mission critical application and productions from legacy platforms to newer, state-of-the art technologies. Using our proven methodology, best practices and tools, we successfully migrate and re-engineer customer legacy applications. We add value by providing contemporary, web- based graphical user interface for modernising legacy with our in-depth knowledge of emerging technologies and third party tools. Our clients take advantage of our highly skilled offshore software development team at cost efficient rates. By migrating your legacy products from older legacy technologies, to new state-of-the-art platforms, your custom software products will benefit from improved integration capabilities, faster acceptance in the market and increased scalability. We routinely assist ISVs in bringing their longstanding—and successful—products on to the Microsoft .NET platform. 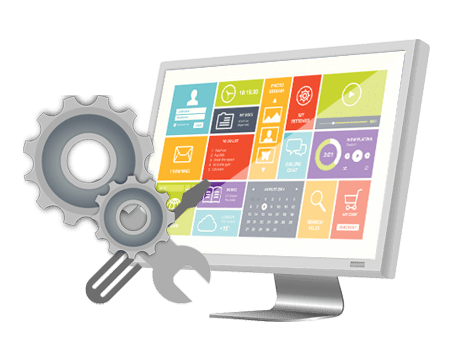 System Online helps you reevaluate the needs of your customers, re-architect your product according to those requirements and develop it using new, modern technologies that will enhance your customers’ experience. Turn to System Online’s engineers for an expert “tune-up” your product—helping maximize performance while improving stability and usability. Grepthor is an enterprise level, large scale solution for giving your business an advantage in document management and employee communication. 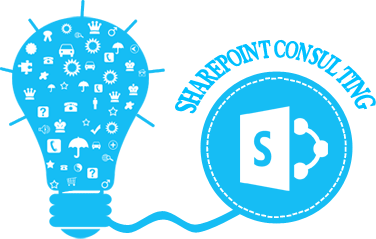 SharePoint can provide everything from content organisation to information “find-ability” to security policies to governance. Without the proper experienced technical guidance, these features can sometimes get out of hand.